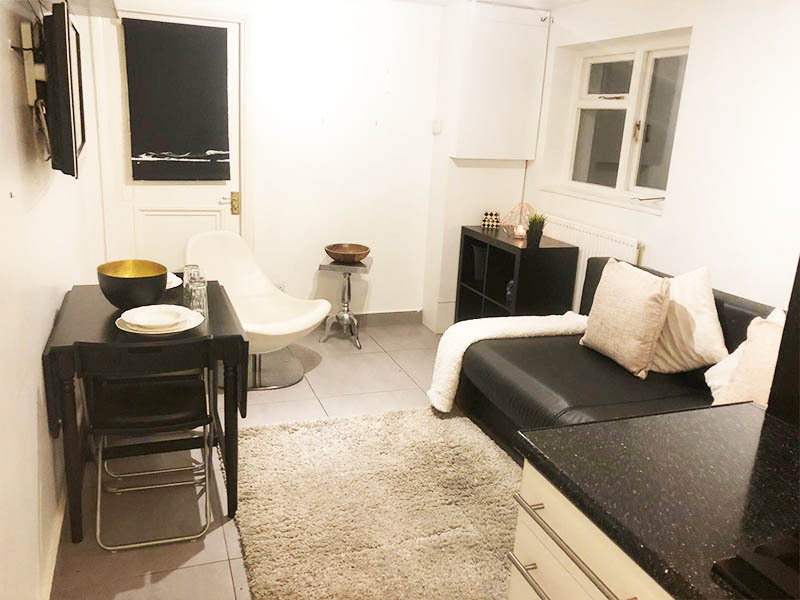 Firstly, this beautifully designed studio apartment sits in the popular Forset court in Edgware road, Marble arch, W2 near Hyde Park. 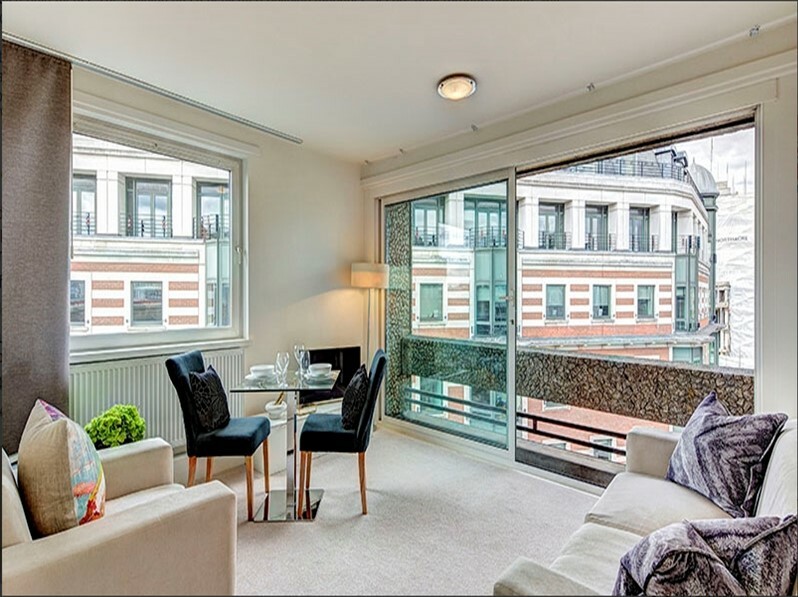 In addition, this apartment features a living room and open plan kitchen with great appliances. 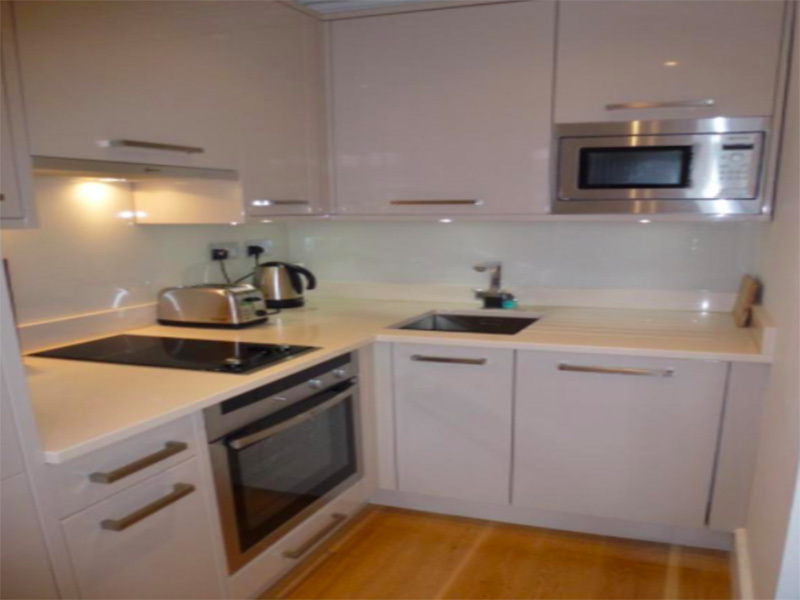 The apartment comes fully furnished and newly refurbished to a high standard and modern. There are many useful features such as dimmable lights, intercom entrance, ample storage space and many more. The kitchen benefits from many appliances such as a dishwasher, washing machine and dryer. The apartment boasts a luxury bathroom finished in Sandstone with contemporary finishes through-out. Lastly, a generous living and sleeping area with built-in wardrobes and a pull down the bespoke folding bed to keep storage and space to a maximum. The kitchen offers a lovely contemporary finish through-out with white Silestone work-tops, dishwasher, oven, hob and fridge freezer. 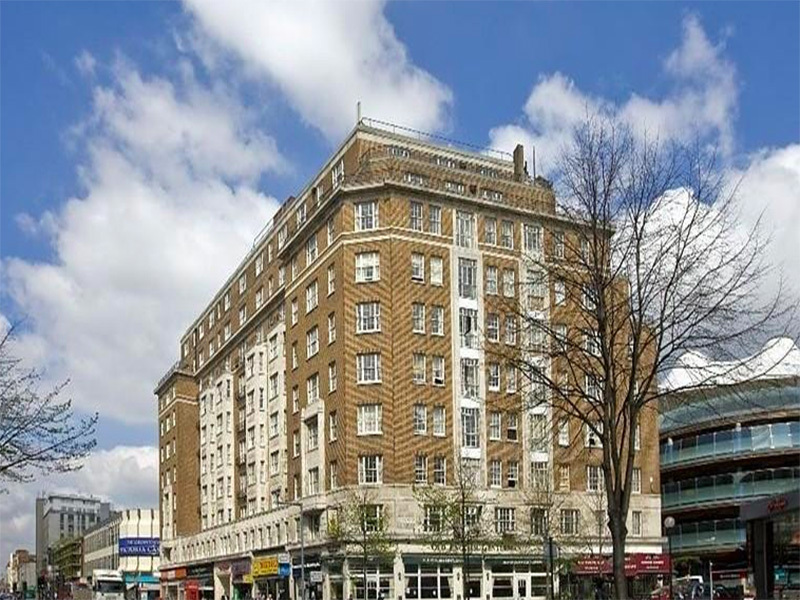 The property is situated close to Edgware Road and Marble Arch underground stations. Hyde Park is less than 10 minutes walk from the property. 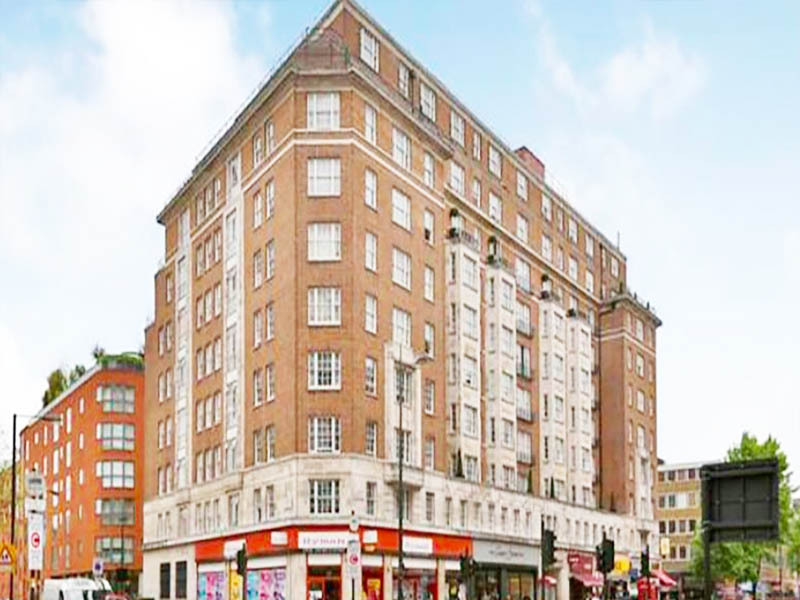 The flat is conveniently located close to Marble Arch Station. 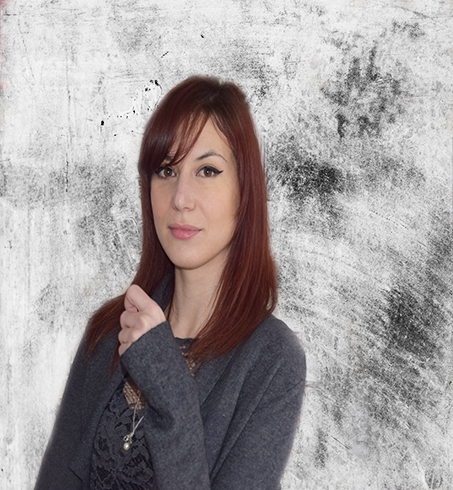 Contact your next agent today! 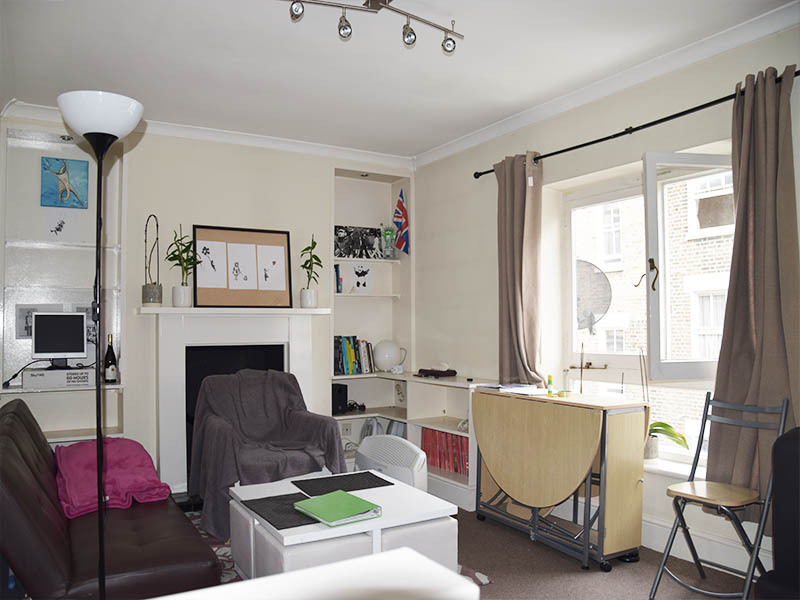 A student guide to rent in London.